Depending on your individual needs, (i.e. how many teeth need to be replaced and where) we may recommend a removable denture. What is a removable Denture? A removable denture often referred to as false teeth or a partial denture. This treatment can be used to replace missing teeth on a particular arch within the mouth. While all dentures do take some getting used to, today’s dentures are now better than ever before. 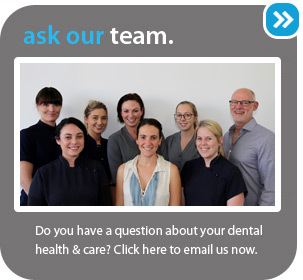 Our Dentists here in Mermaid Beach, take time to ensure your dentures are the perfect fit to ensure they look very natural and are also comfortable to wear. To find out more about removable dentures, call us today for a consultation with one of our friendly Dentists.